In this course you will learn about the full Spark program lifecycle and SparkSession, along with how to build and launch standalone Spark applications. Also described are the components of the Spark execution model using the Spark Web UI to monitor Spark applications. 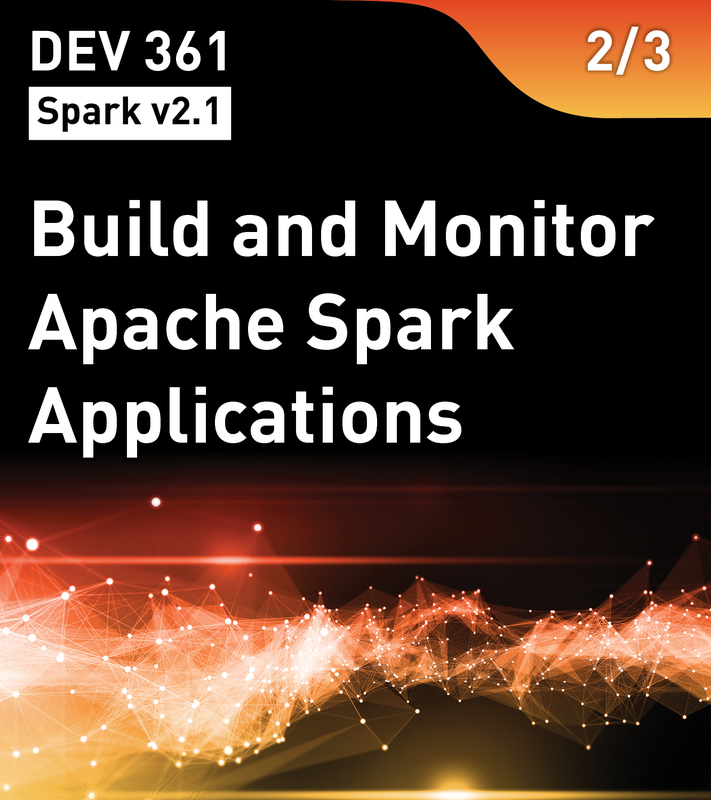 This is the second course in the Apache Spark v2.1 Series.